Why am I charged before my order has shipped? We securely accept all major credit cards and PayPal. 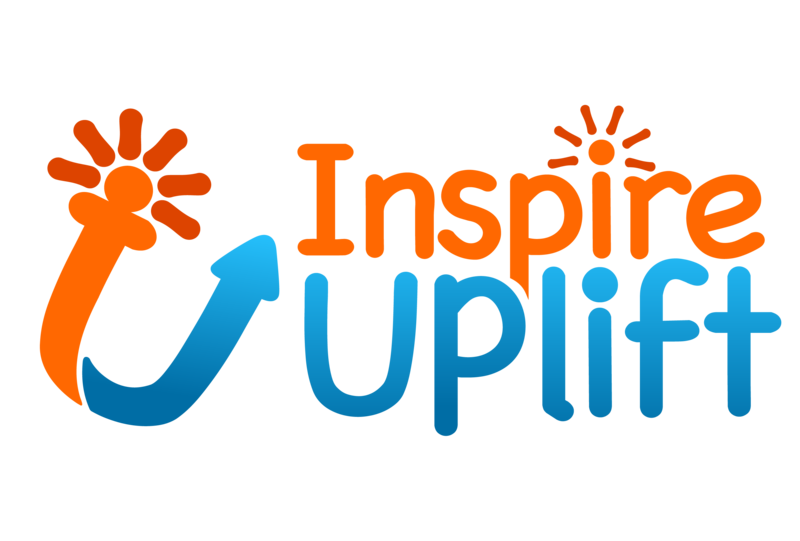 Where does Inspire Uplift ship? Do I have to have an account to place an order? What is your return address?